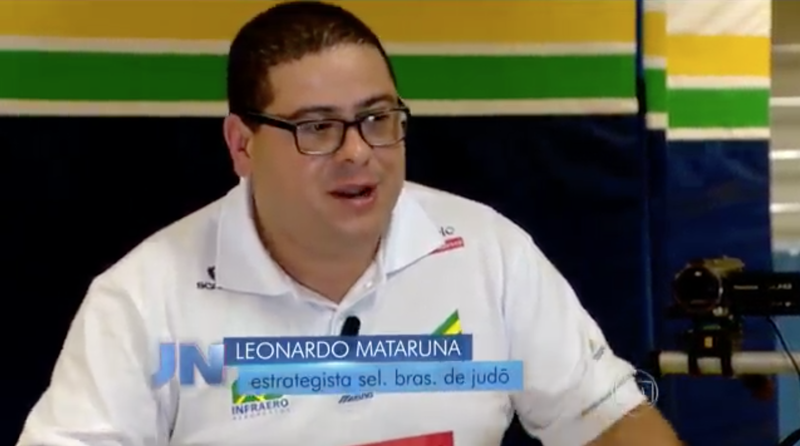 Professor Leonardo Mataruna participated in the Rede Globo’s report, on October 19th 2015. He spoke as strategist of the Brazilian team of Judo. Dr. Mataruna talked about how technology is helping them to improve athletes’ performance.